The successful candidate will play key roles in the research and education activities of multiple projects related to geographic information science (GIS), big data science, cyberGIS, data-intensive geospatial applications, and geospatial artificial intelligence. Specific responsibilities include: preparing peer-reviewed publications and educational materials, participating in grant proposal writing, giving presentations at professional meetings, and providing consulting assistance for researchers and educators from various domains to conduct advanced digital and spatial studies. Qualifications: Applicants should have received a recent Ph.D. in GIS, computer science, geography, or a related field. Research experience in the areas of big data analytics, cyberGIS, and machine learning is desirable. Candidates will be considered if graduation with Ph.D. is expected by the target start date. The appointment will initially last for one year and may be renewed beyond that contingent upon the availability of funding and performance. Salary is competitive and commensurate with experience and relevant research. 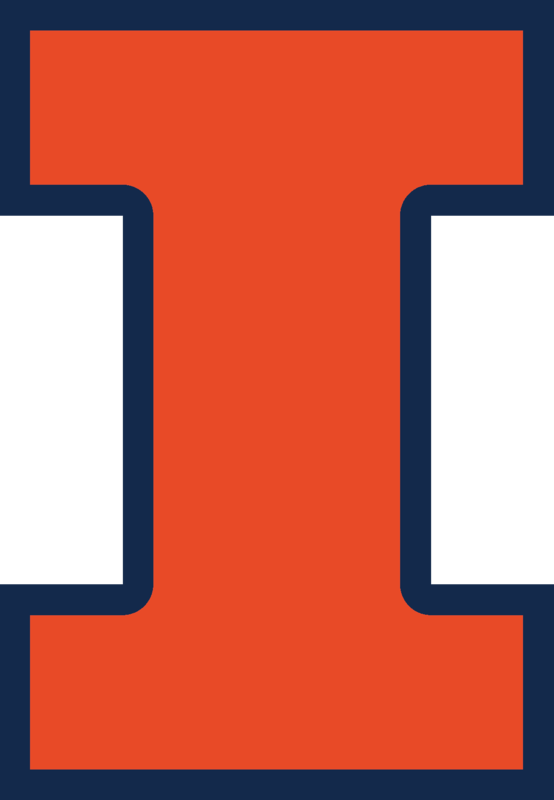 Application Process: To ensure full consideration, qualified candidates must send a cover letter, CV, and contact information of three references via e-mail to Dr. Shaowen Wang (shaowen@illinois.edu) by the closing date of September 15, 2018. All requested information must be submitted for your application to be considered. Incomplete information will not be reviewed. Applications may be reviewed prior to the closing date while the search may continue until the position will be filled. For further information please contact Dr. Shaowen Wang: shaowen@illinois.edu.